The 2016 Chinese Cities of Opportunity study jointly launched by PwC China and the China Development Research Foundation (CDRF), named Guangzhou, Shenzhen and Hangzhou as the overall top three cities in the latest report. The study evaluates and ranks cities based on quantitative analysis of publicly released authoritative data. Since 2014, three editions of the Cities of Opportunity report have been published. The report provides in-depth observations on 24 Chinese cities using 10 indicators and 55 variables, including intellectual capital and innovation, important regional cities, technology readiness, healthcare, safety and security, transportation and urban planning, sustainability and the natural environment, culture and lifestyle, economic clout, ease of doing business and cost. 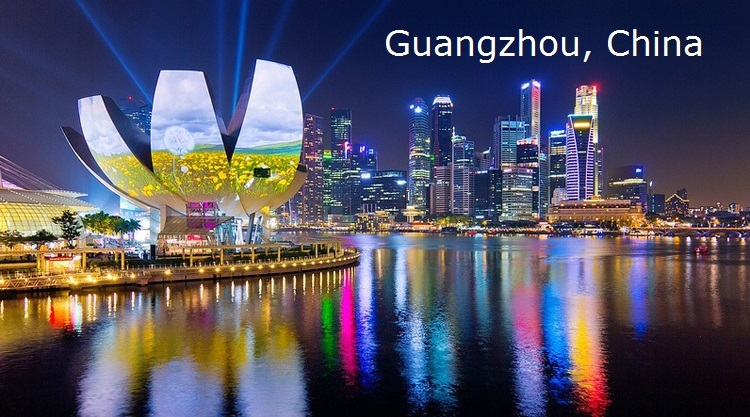 Guangzhou took the top spot in the latest ranking and has overtaken Shenzhen, the top-ranking city for the past two years because Guangzhou is ahead of Shenzhen on two variables, ‘intellectual capital and innovation’ and ‘transportation and urban planning’. Shenzhen and Hangzhou took the second and third places, respectively. The findings show that the top three cities achieved high scores in the remaining nine indicators, except ‘cost’, with Guangzhou and Shenzhen ranking in the top five places in seven indicators, and Hangzhou ranking the top five places in six indicators. “Cities in the top ranks continuously portray a virtuous cycle of mutual promotion of social and economic advantages, while continually facing the major challenges of balancing development and cost,” said Jin Jun, PwC China Strategy Consulting Partner. Every year, adjustments are made in the selection of variables and data after taking into account the specific characteristics of Chinese cities, and the number of sample cities selected has increased over the years. The latest report looks at 24 cities, up from 20 last year, which are (in order from north to south and from east to west): Harbin, Changchun, Shenyang, Dalian, Urumqi, Lanzhou, Xi’an, Tianjin, Qingdao, Zhengzhou, Nanjing, Wuhan, Suzhou, Hangzhou, Ningbo, Fuzhou, Xiamen, Changsha, Guangzhou, Shenzhen, Chengdu, Chongqing, Kunming and Nanning. Since Beijing and Shanghai are particularly large international Chinese cities, they have been excluded from the research scope of this report; however, the research results of Beijing and Shanghai from the Building Better Cities report published in 2015 have been incorporated into the appendices of this report for reference.